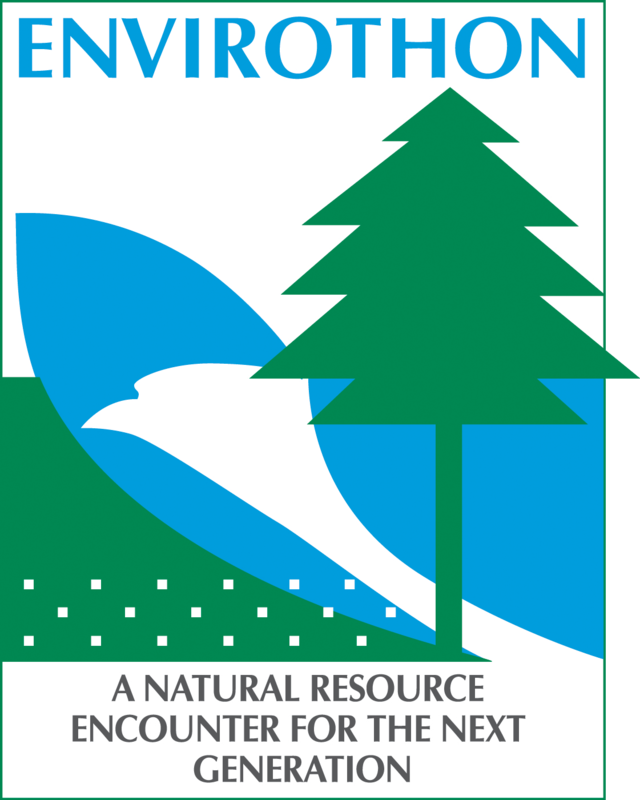 2019 WV Envirothon to be held at Canaan Valley Resort State Park in Tucker County April 17-18. It is open to high school students grades 9-12. A team consists of five members and can be created through school clubs, home school groups, 4-H groups, scout troops, and more. Participants explore current environmental and earth sciences within the framework of five disciplines: aquatics, forestry, soils, wildlife, and a current environmental topic. The West Virginia Envirothon is a conservation education program and competition for students in grades 9 through 12. The West Virginia Envirothon focuses on five subject areas: aquatics, forestry, soils, wildlife, and a current environmental topic. By participating in the Envirothon program students learn about West Virginia's diverse ecosystem and how they can help conserve and protect it for future generations. To participate in the West Virginia Envirothon, you must first put together a team of five students and one adult advisor/chaperone. Teams can be created through school clubs, home school groups, classes, 4-H groups, scout troops, etc. The next step is to register your team for the upcoming West Virginia Envirothon, get your study materials and prepare for the competition. Teams are tested on their natural resource knowledge, skills, and problem-solving abilities. a. For the purpose of stimulating conservation and environmental education, students will be awarded $250 per team for the highest team score at each station. The stations include Forestry, Aquatics, Soils, Wildlife and current 5th topic. 3. Awards will be presented to the top scoring team in each subject category: Wildlife, Aquatics, Forestry, Soils and current 5th topic. 4. Ties will be settled by a tie breaker question or questions presented at each testing site, Aquatics, Forestry, Wildlife, Soils and current 5th topic. Teams will have to turn in their posters when they register. The posters will be given to the teams at the time scheduled for their 15 minute practice session. to receive full credit, presentations must be between 5 minutes and 7 minutes. Points will be deducted according to the score sheet if they take less time. Teams will be stopped at 7 minutes. This will allow time for a three minute Question and Answer session with the judges. Posters not adhering to rules and any props will be confiscated. Points will be deducted for infractions of rules 6 and 7 (see score sheet). The top five teams will give the same presentation as the previous day, complete with 3 minute Question and Answer period. After that, each team will be asked the same bonus question. Teams will have up to three minutes to confer on an answer, and one minute to provide the answer. At the end of the competition, all posters not picked up will be recycled.